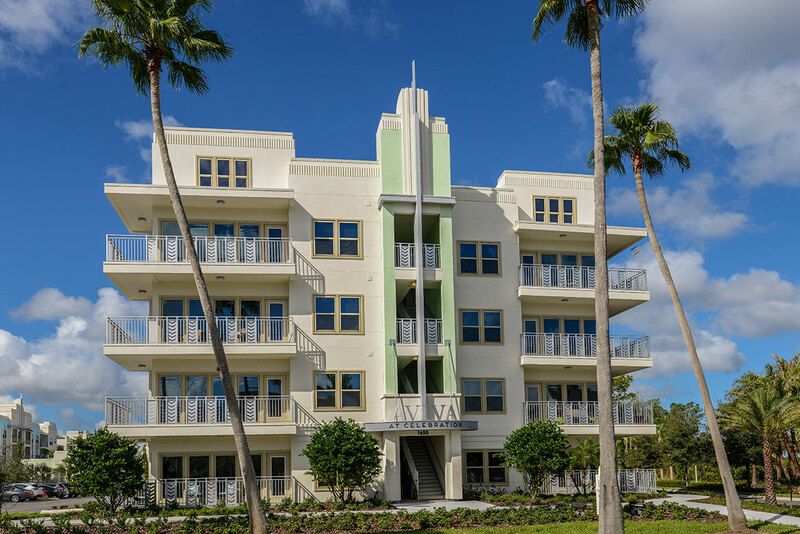 Aviva at Celebration, a for-rent multifamily development on 14.4 acres, contains 290,000 square feet and 306 units in six four-story buildings. 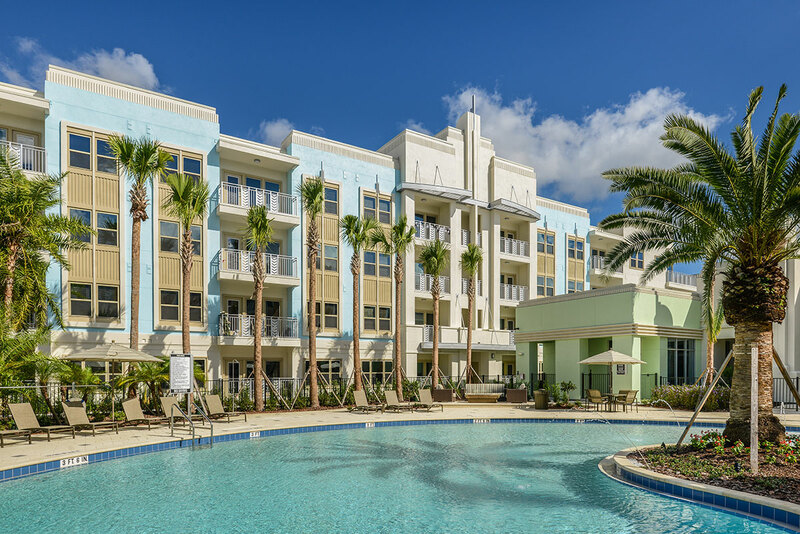 Aviva at Celebration is the newest addition to Walt Disney’s utopian master planned community. 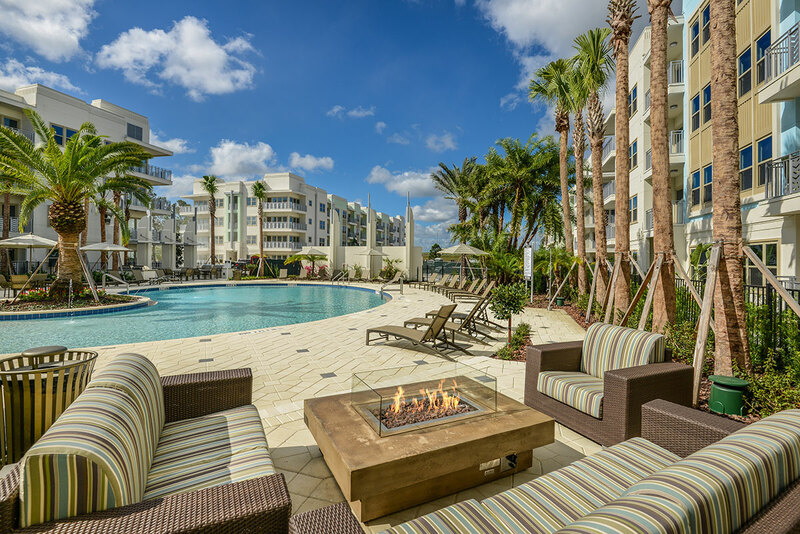 The community boasts innovative floor plans, a one-of-a-kind location, a five-star amenity package and exemplary customer service. Hines sold the property in September 2016.